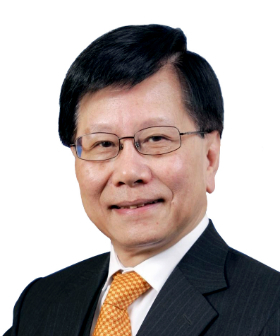 Mr. Dennis Yeung has more than 40 years of information technology industry experience. Yeung was Managing Director of Oracle Systems Hong Kong Limited before his retirement from the Company in July 2009. At Oracle, Yeung assumed overall responsibility for the company’s business operation in the SAR. Yeung’s ICT career started with HSBC’s EDP Department in 1966. Before joining Oracle in 2000, Yeung held various technical, sales, marketing, and management positions with multinational companies inclusive of Digital Equipment Corporation, NCR Corporation, and Telstra Australia. As Council Member and Director of Industry Development of HKCS in the last two years, Yeung represented HKCS and contributed to building HR Consortium’s ICT Career Centre. This ICT Career online platform has attracted over 10,000 members since its production in November 2009. Yeung is a Fellow Member of HKCS. Yeung also holds a Master of Business Administration from the University of Technology, Sydney, Australia.